From the New York Times bestselling author of The Empathy Exams, a transformative work showing that sometimes the recovery is more gripping than the addiction. 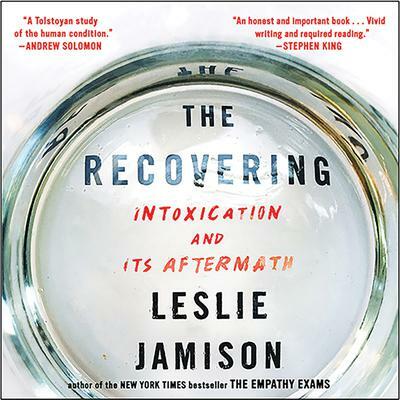 Leslie Jamison is the author of the essay collection The Empathy Exams, a New York Times bestseller, and the novel The Gin Closet, a finalist for the Los Angeles Times Book Prize. Her work has appeared in the New York Times Magazine, Harper’s, and the Oxford American, among others, and she is a columnist for the New York Times Book Review. She teaches at Columbia University and lives in Brooklyn with her family.